This free event is taking place on Saturday 16 April, 2pm -4pm and is a chance to kick start your growing year or come and find out all about the wonderful world of grow your own. 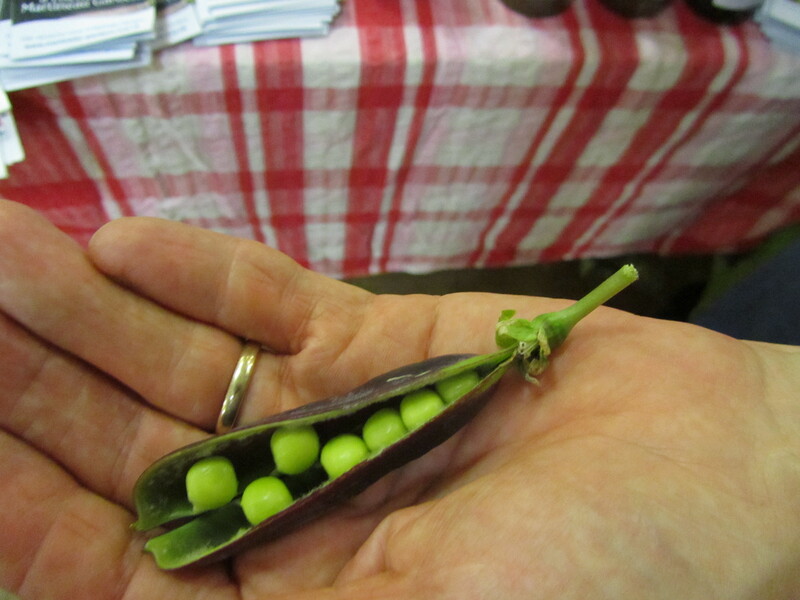 Join us for an edible gardening event to inspire you to brush off the cobwebs on your seedbox or if you’re new to gardening come and talk to experts to get help and advice. 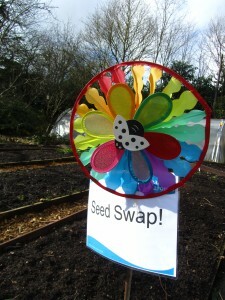 There will be food growing demonstrations (children and adults welcome), a seed swap and more. 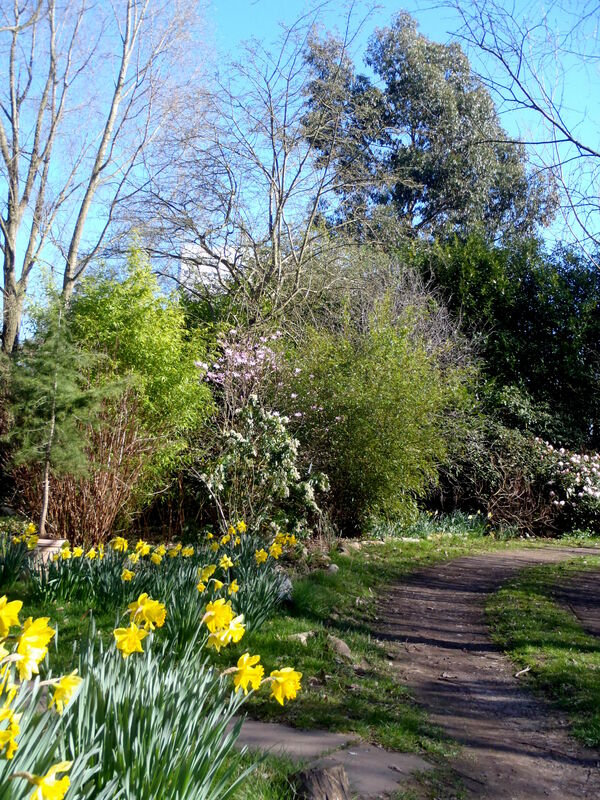 During the event explore the Community Garden, taking in the growing areas, the wildlife areas, woodland and formal areas. We will be serving hot and cold drinks plus cakes from the Pavilion, and if you’re feeling warm enough, picnics are welcome. 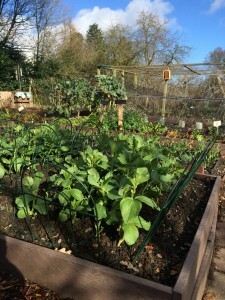 This will be a chance to refresh your plans for the gardening year ahead, and stock up on fresh seasonal produce, homemade jams, compost and maybe a plant or two, all in the surroundings of a beautiful organic community garden. 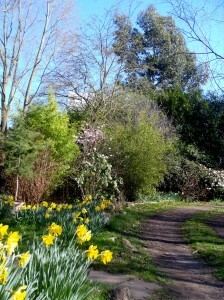 Martineau Gardens, 27 Priory Road, Edgbaston, Birmingham, B5 7UG. There is a small car park at the Gardens. Click here to view Visitor Information, with travel directions and a location map below. Organised in conjunction with the national Big Dig, the biggest ever community gardening day with events taking place across the country. You can find out about other events taking place in Birmingham, by clicking here.